Tipped as Mobo’s ‘One to Watch’ TOBI SUNMOLA returns to centre stage with the second release ‘Wild Wild East’, from his forthcoming EP. The self-produced single showcases this newcomer’s versatility and ability to combine clever wordplay and infectious flows, with politically driven lyricism. 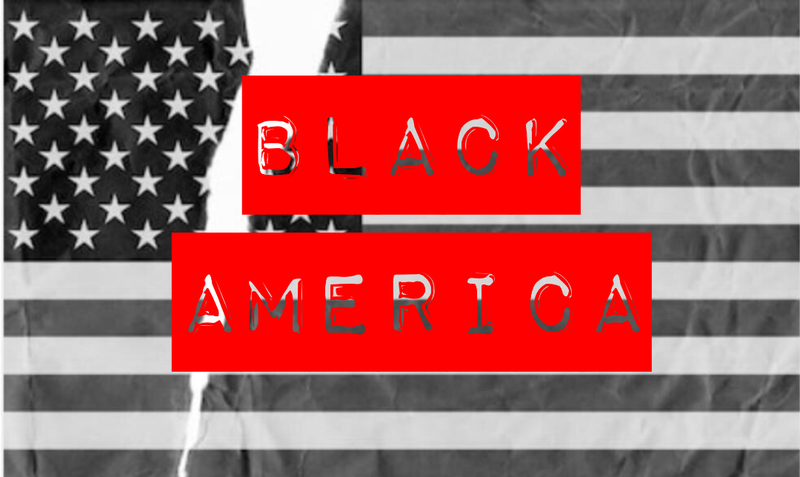 At times the track is reminiscent of the Joey Bada$$ album ‘All Amerikkkan Bada$$’ with the young MC drawing inspiration from his African roots and struggles that he has continued to wrestle with during life in East Manchester. Growing up in Nigeria, Tobi recalls that “becoming an artiste wasn’t a visible reality. I made music because I really wanted to”. His determination to succeed as a musician against the odds saw Sunmola saving up lunch money daily to skip school and head to the studio with his rap crew Dope Kommunity. Moving to Manchester aged 16 the young poet instantly immersed himself in the grime and UK hip hop scene, and his dedication has seen him achieve great things at the early stages of his career. Alongside winning Adidas’ ‘Take the Stage’ competition, he performed Radio 1 Big Weekend Exeter and has been acclaimed by the likes of Complex, The Line Of Best Fit, Afropunk, DJ Booth and BBC Radio 1 and 1Xtra. 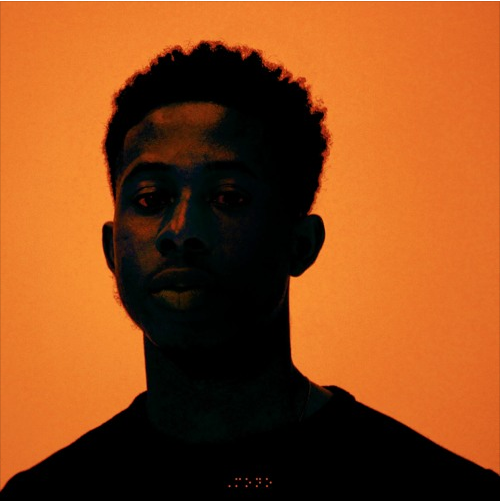 Progressive and perceptive, ‘Wild Wild East’ is a further testament to TOBI SUNMOLA’s out-of-the-box approach as he continues to establish himself as one of the most exciting talents coming out of Manchester’s burgeoning underground music scene.